Have you heard of the new USB Type-C? The one double-sided, fast and fancy. 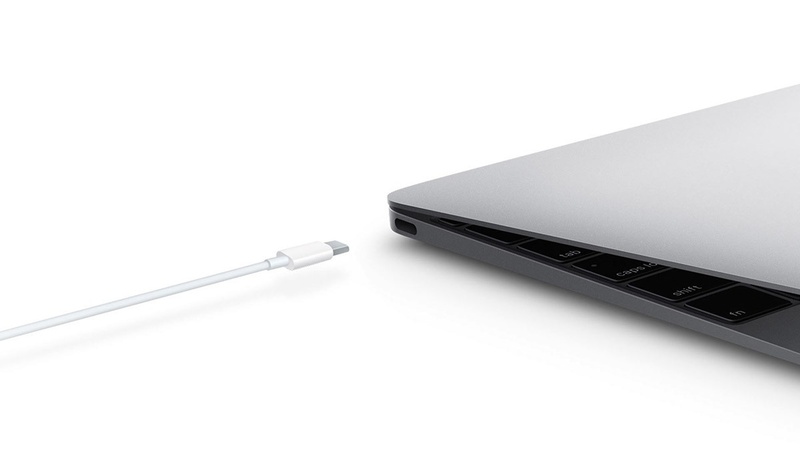 It can charge the new MacBook and promises to become a new standard for the next ten years? So, first of all, it is a type of connector, and not a new standard. The standard is called USB 3.1. Secondly, we should talk about the new standard of USB, while Type-C is a nice bonus. Let’s find out the difference and what things are behind USB 3.1 and Type C. We will also learn how to charge a laptop with a USB-cable and see what else can be done with the new USB Type-C.
As a standard, USB appeared almost twenty years ago. 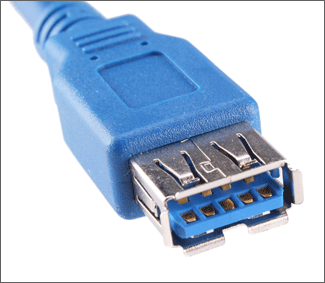 The first specifications for the USB 1.0 appeared in 1994 and solved three key problems: unification of a connector, simplicity for users, high speed data transfer to and from a device. Despite certain advantages of the USB connection over PS/2, COM and LPT ports, it did not become popular at once. USB experienced an explosive growth at the beginning of 2000. At first, cameras, scanners and printers were connected to it, and then flash drives. In 2001, there appeared the first commercial implementations of the USB we are used to: 2.0. We have been using it for 14 years and its structure is quite simple. Any USB cable version 2.0 or lower has 4 copper conductors. Two of them transfer power, while the other two transfer data. 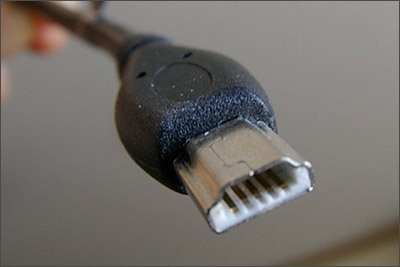 USB cables (according to the standard) are strictly oriented: one of the ends should be connected to the host (that is a system that will manage the connection), it’s called Type-A. The other one should be connected to the device and it is called Type-B. Of course, sometimes a device (such as flash drive) has no cable at all and the connector of “to the host” type is located directly on the motherboard. There’s a special chip on the host’s side: a USB controller (in desktop computers, it can be a part of the system logic, as well as an external microchip). It initializes the bus operation, determines the connection speed and the packets schedule, but these are details. We are interested in connectors of the classic USB format. The most popular connector that everyone uses is the USB Type-A of a classic size. It is located on flash drives, USB modems, at the ends of mouse and keyboard cables. 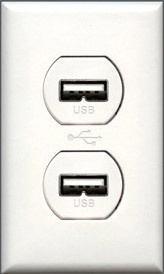 A full-size USB Type-B is slightly less common. We usually connect printers and scanners with such cables. 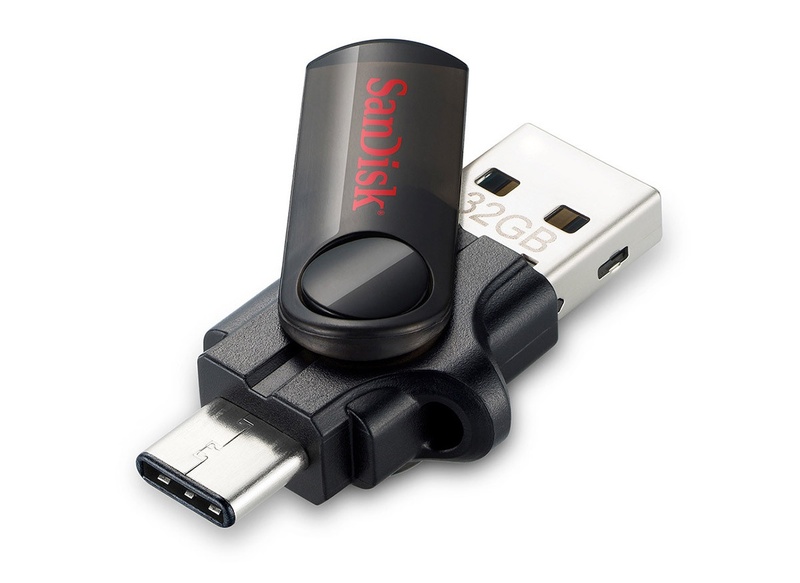 A mini-version of the USB Type-B is still often used in card readers, digital cameras and USB hubs. By efforts of the European standardizers, a micro-version of the Type-B became de facto the most popular connector in the world. All the latest mobile and smart phones, as well as tablets (except for Apple products) are available with the USB Type-B Micro. Well, I guess no one really saw a USB Type-A of micro and mini format. Actually, I cannot name a device with such connectors. I even had to get pictures from Wikipedia. 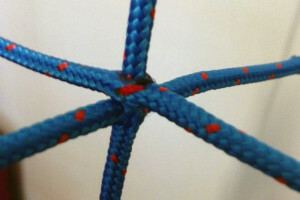 One simple thing unites all of these connectors. Inside, there are four contact pads that provide connection and power for the device. USB 2.0 is more or less clear. The problem of the standard lies in the fact that two connectors are not enough for the data transfer. Besides, specifications developed in the middle of the first decade did not provide for the transfer of high currents through the power supply circuits. External hard drives the most suffered from similar restrictions. Maximum current increased from 500 mA to 900 mA. In addition, there appeared 4 connectors, electrically and mechanically compatible with USB Type-A 2.0. They allowed connecting USB 2.0 devices to 3.0 hosts, as well as 3.0 devices to 2.0 hosts or through the 2.0 cable, but with restrictions on the power supply and the data transfer rate. 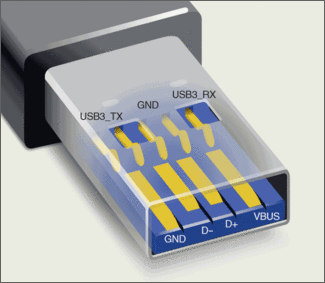 Since the autumn of 2013, new specifications for the updated USB 3.1 standard have been adopted. The standard has brought us the Type-C connector, as well as the transfer of up to 100 W of power and doubling of the data transfer rate compared to USB 3.0. However, it is worth noting that all three innovations are only parts of the new standard that can be applied either all together (then a device or cable will get the USB 3.1 specification), or separately. For example, we can technically organize even USB 2.0 on four cables and two pairs of contacts. By the way, Nokia has played this trick. Its Nokia N1 tablet has a USB Type-C connector, but a regular USB 2.0 is used inside, with all the restrictions on power supply and data transfer rate. A new USB PD (Power Delivery) standard is in charge of the transfer of really high capacity. According to specifications, both the device and cable should provide the transfer of current of up to 100 W, in both directions (to and from the host) for the USB PD certification. Besides, the transfer of power should not interfere with data transmission. As for now, there are only two laptops that completely support the USB Power Delivery: the new MacBook and Chromebook Pixel. But, who knows, maybe we will have such sockets at home? USB as a standard is strong with its backward compatibility. Find an old 16GB flash drive that supports only USB 1.1, insert it into a 3.0 port and start working. Plug-in a modern HDD into the USB 2.0 connector, and if it has enough power, everything will work, but the speed will be limited. There are special adapters for cases when the power supply is not enough. They use supply circuits of another USB port. The speed will not increase, but the HDD will work. Same story with the USB 3.1 and the Type-C connector, except for one thing. The new connector is not geometrically compatible with the old one. However, the manufacturers began producing Type-A <=> Type-C cables, as well as various adapters and splitters. Data transfer rate of the USB 3.1 standard allows not only to connect storage and peripherals, charge a laptop from the network via a Type-C cable, but also to connect, say, a monitor, using one cable. As well as a USB hub with several 2.0 ports inside the monitor. 100 W of power supply and the speed comparable to the DisplayPort and HDMI. Just one connector and a single cable from the laptop to the monitor, the power supply of which will provide electricity for the display, and will also charge the laptop. Isn’t it great? Since the technology is new, there are not so many devices on USB 3.1. 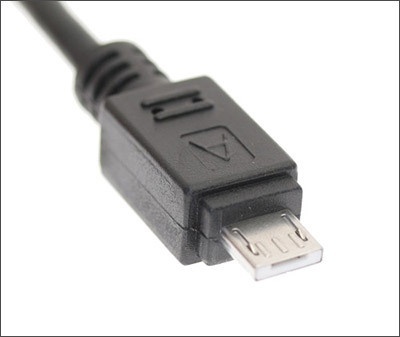 As for devices with a USB Type-C cable/connector, there are a bit more of them, but still not enough for the Type-C to become as popular and natural as the Micro-B that any smartphone user has. We can expect Type-C on personal computers in 2016, but some producers have updated the line of motherboards. 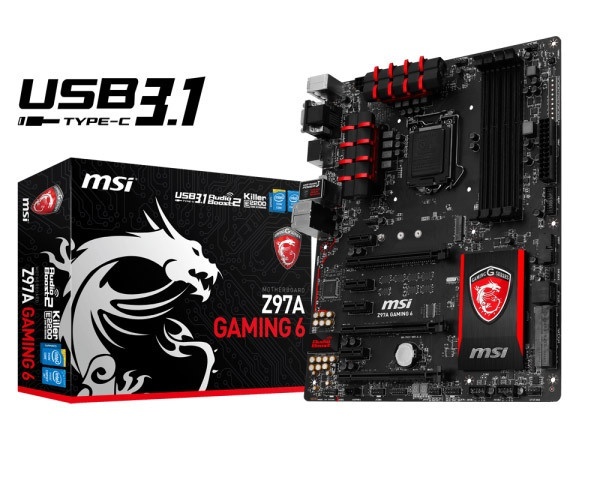 For example, USB Type-C with full support for USB 3.1 is available on the MSI Z97A Gaming 6 motherboard. 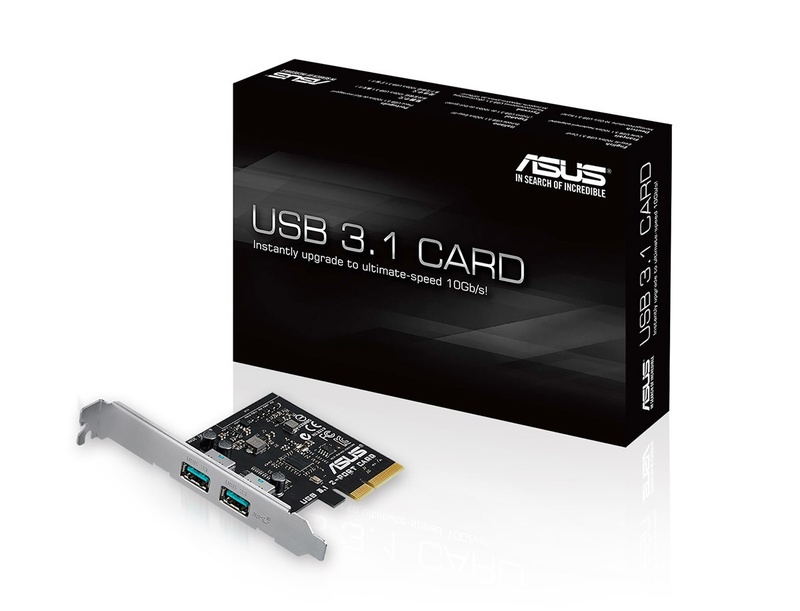 The ASUS Company is not left behind: ASUS X99-A and ASUS Z97-A motherboards support USB 3.1, but, unfortunately, have no Type-C connectors. In addition, there have been announced expansion cards for those who do not want either to update the motherboard, or abandon a couple of USB 3.1 ports. Of course, we should not forget about the recent MacBook with passive cooling and a single one USB Type-C connector. We can talk about its performance and other beauties some other time, but we should definitely talk about its connector today. Apple gave up on their “magic” MagSafe charger, as well as other connectors on the body, and left one port for the power supply, as well as the connection of peripherals and external displays. If one connector is not enough, you can buy an official adapter-splitter for the HDMI, a classic USB and a power connector for… 80 bucks. :) We should hope that Type-C will come to Apple mobile devices as well (this will be the end of the zoo of cables for smartphones), although the chances of such an update are minimal, because of Lightning patent. One of peripheral producers, LaCie, has already released a stylish external hard drive with the USB 3.1 Type-C for the new MacBook. 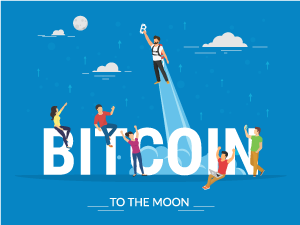 However, its price is absolutely apple-like, but what can we do? We have to pay for new technologies and the PORSCHE DESIGN inscription. Google also “plays” with the USB 3.1 Type-C. 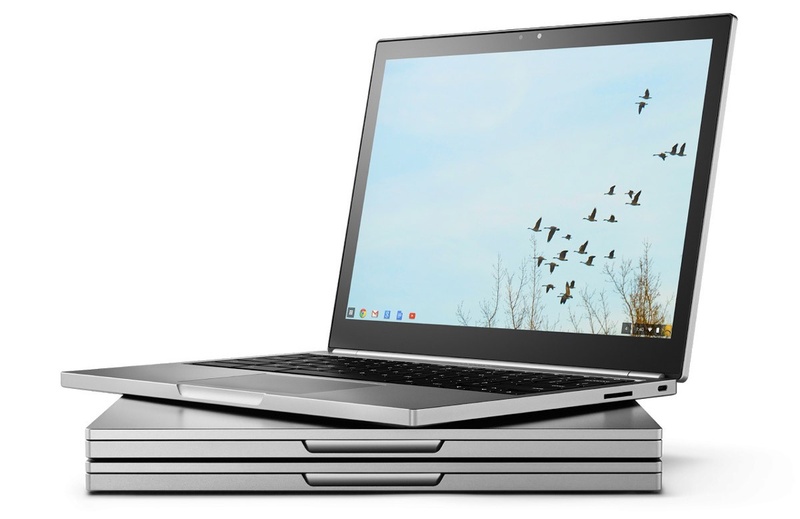 In addition to interesting features, the new ChromeBook Pixel has also got the corresponding port. Well, we should not forget about the device from Nokia. Their N1 tablet was one of the first to get the Type-C connector, although without the support for USB 3.1 functions. USB 3.1 will finally become the “king” of connectors. Using it, we will be able to connect almost anything: an external drive, a display, peripherals, a power adapter, and even an array of SSD drives. Its capacity and 100 W of transmitted power are a serious bid for success. Imagine our world in 5 years? Wherever you come, there’s a charger, as well as the suitable connector, and we do not have to ask anyone. We can easily connect a camera, as well as a phone and anything else.